By now you’ve glanced at Samsung’s Galaxy S8 and Galaxy S8+ from both sides, admiring its near bezel-less display and the craftsmanship that went into making this beauty of a smartphone. However, with a piece of technology, it is always a ‘give and take’ relationship and with the latest flagship, you probably wondered what stopped Samsung from using a dual-camera camera, at least on its bigger Galaxy S8+. I have wondered the exact same thing, since I feel that following Apple’s example, it would have given users an even bigger incentive to upgrade to the 6.2-inch handset, and allow the company to register more sales. 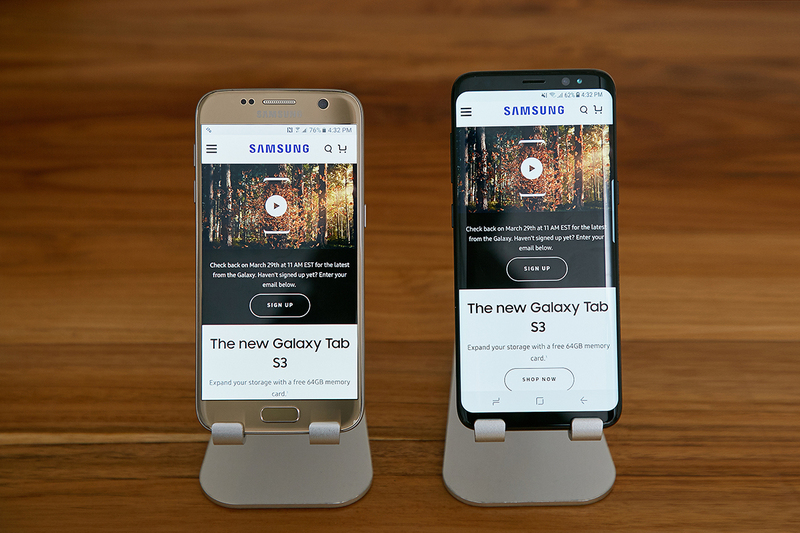 Right now, if you place both the Galaxy S8 and Galaxy S8+ next to each other, the only differences you will be able to find is the larger screen real estate courtesy of the 6.2-inch screen and a 3,500mAh battery. Now, I am not praising the iPhone 7 Plus in any manner from a fan boy perspective, but Apple made a very smart business decision when it chose to up the battery capacity, screen size, RAM count, and most importantly, use a dual-camera configuration on its 5.5-inch handset. The RAM count remaining constant on both of Samsung’s flagships does not bring concern to me, but what disappoints me is that the company is charging $100 premium (some places, the larger Galaxy S8+ is being charged even higher) for just two things, and those two advantages often come naturally with the purchase of a bigger smartphone. Coming to the camera bits, it is the same 12MP Dual Pixel sensor that was used on the Galaxy S7 and Galaxy S7 edge. Sure, I admit, the performance on the aforementioned phones was near-flawless, but that does not excuse Samsung from using better optics on both phones. 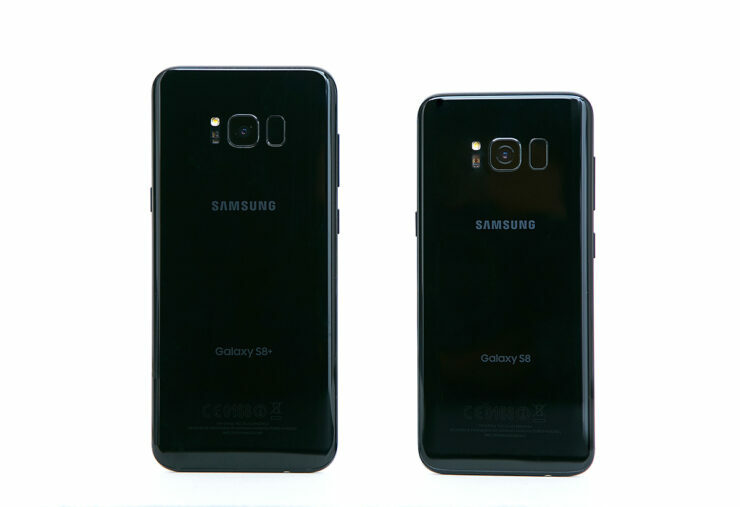 Even with a dual-camera, it would deliver a greater degree of exclusivity for the Galaxy S8+ and sparked the natural consumer behavior to spend more money in order to acquire a much better performing camera. Samsung claims that both of its newly announced flagships will outsell the Galaxy S7 and Galaxy S7 edge, but I am assuming that customers would be more attracted towards the radical design change rather than the lack of hardware differences between the two phones. Do you think the Galaxy S8+ should have featured a dual-camera in terms of a much better business decision? Let us know in the poll below. Do you think the Galaxy S8+ should have featured a dual-camera to offer more incentive to consumers to make a purchase?